Welcome to Eagle Springs, a beautiful cabin community located near both Sevierville and Pigeon Forge Tennessee. These gorgeous cabins are available in a variety of sizes from cozy one-bedroom cabins to large eight-bedroom units. These cabins are a little off the beaten path, which allows them to offer guests the peace and quiet they want and need on their vacation. Guest are welcome to use the resort’s community pool. Depending on which cabin is chosen guest will be offered an assortment of amenities including but not limited to hot tubs, jacuzzies, wrap around porches, fireplaces, big screen tv, and of course breathtaking views of nature. With the quiet serene locations guest will have the opportunity to enjoy unadulterated views of the magnificent wildlife and forestry without having to leave their cabin. If guests are feeling adventurous Smoky Mountain National Park is just a shorts way down the road. There are also an abundance of breathtaking waterfalls and calm flowing fresh water streams cascading slowly all around the mountain and resort area. If you are feeling particularly adventurous there are also horse stables that offer rides through the wilderness and rafting companies that would love to take on an unforgettable voyage. SmokyMountainsByOwners.com is the only company you need to handle all Eastern Tennessee vacation needs. 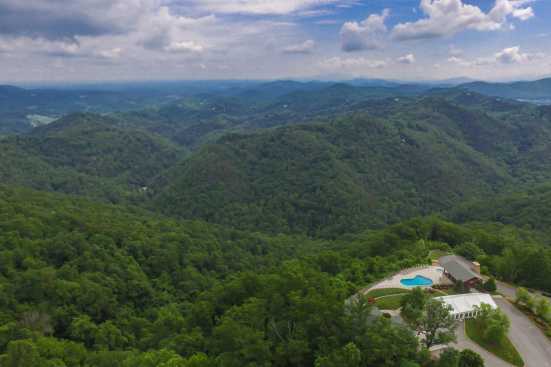 Whether you’re a great adventurer out to conquer the Smoky Mountain National Park or the spellbinding rapids or a leisure group here to soak in the unbridled beauty of the nature and wildlife Eagle Springs is the vacation rental for you.